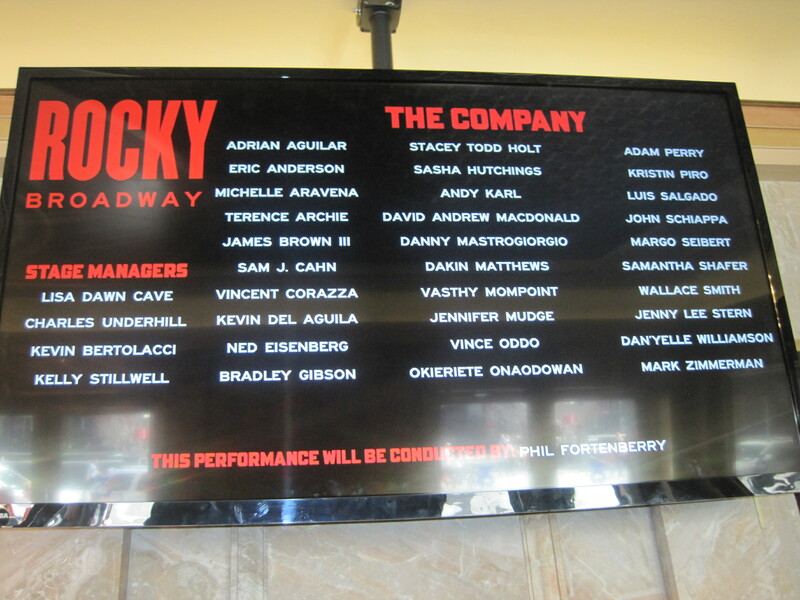 While the trend to create a musical based around the song catalog of a singer or band is not a new one, there have been a lot of such musicals in recent years – some have had short runs (Good Vibrations) while others continue to thrill audiences (Jersey Boys). 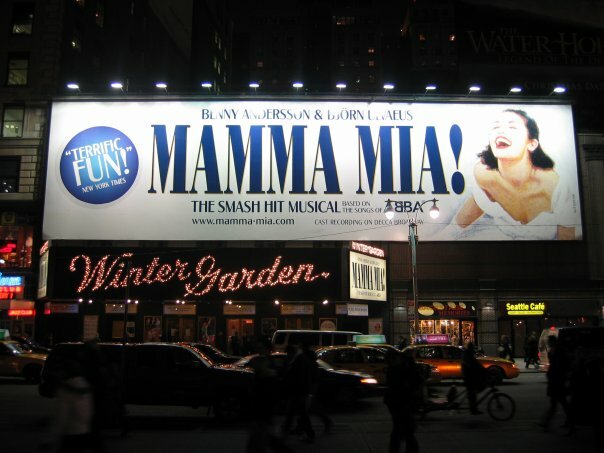 Among the first of the long runners was Mamma Mia!, which ended its Broadway run last night after almost 14 years and 5,773 performances, making it the 8th longest running Broadway show. The show weaves its tale of a young girl’s yearning to find her father and the drama (and hilarity) that ensues when the three possible candidates arrive on her wedding day around the songs of ABBA, with great success. While there have been critics (professional and otherwise) who have bemoaned the saccharine aspects of the show and that it’s not a “real” musical, the fact that it’s a happy, poppy show is not necessarily a bad thing. 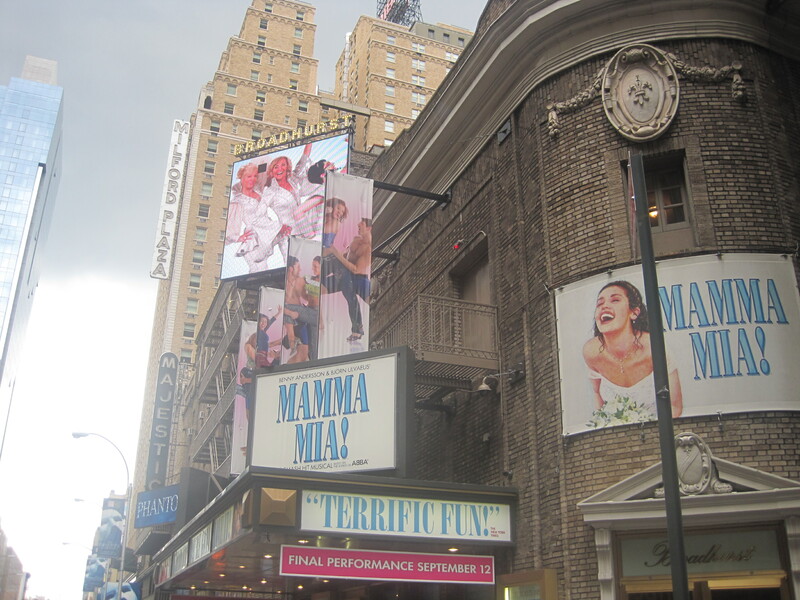 There’s room for purely entertaining musicals and the more serious “real” musicals, and Mamma Mia! opened on Broadway at a time when New Yorkers needed something uplifting and purely entertaining to help them though those dark days. While I’ve never really been much of an ABBA fan, I knew most of the songs, and first encountered the show (I think) via the performances the show gave at the Broadway on Broadway concert and the Broadway in Bryant Park concert series. I’ve seen the show several times before the final matinee performance and have always enjoyed it, especially the “Megamix” encore at the end (after the curtain call) where the leads appear in colorful ‘70s outfits singing “Mamma Mia”, “Dancing Queen” and “Waterloo” – there’s always a party atmosphere, with the audience singing, clapping and dancing along with the cast. 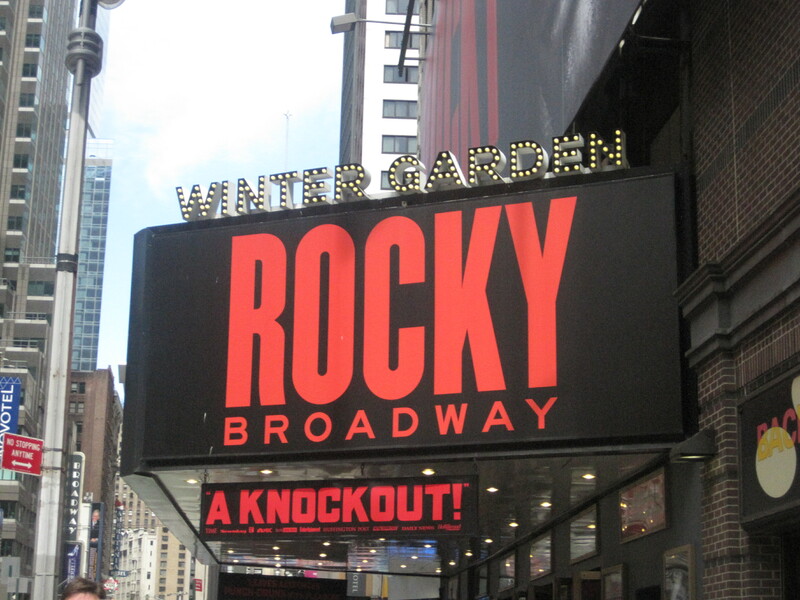 I always leave the theatre (whether it was at the Winter Garden, where the production began its run, or at the Broadhurst where the production ended its run) with a smile, and the ABBA score playing in my head. I obtained my ticket the day before more as a precaution as I wanted to be guaranteed a seat for that performance, as I tend to not buy tickets in advance in case I can obtain a ticket at the TKTS booth, which sells same day tickets at a discounted price. I got to the theatre well before the 1PM curtain (the final performance was at 6:30PM) and hung around the stage door area, taking photos and chatting with fellow theatergoers (also helped convince a father, with his two daughters, decide whether or not to get standing room seats – they ended up getting them). As it was the final matinee, it was a full house and a lively audience, cheering throughout, sometimes clapping along with the songs. The cast was outstanding, singing and dancing with great enthusiasm, with brief moments of wistfulness. I will admit I started to tear up a bit during the song “Slipping Through My Fingers” and I noticed other audience members wiping their eyes as well. The stage door experience was fantastic as always, crowded as expected for the final matinee – the principal cast came out to sign playbills, to chat with fans and take photos with those at the stage door, though the surge of fans at the stage door prevented me from getting photos with the cast, as the metal barricades were situated a bit too close to the stage door, creating a bit of a bottleneck, coupled with fans further back from the front of the metal barricades pushing forward with their playbills. 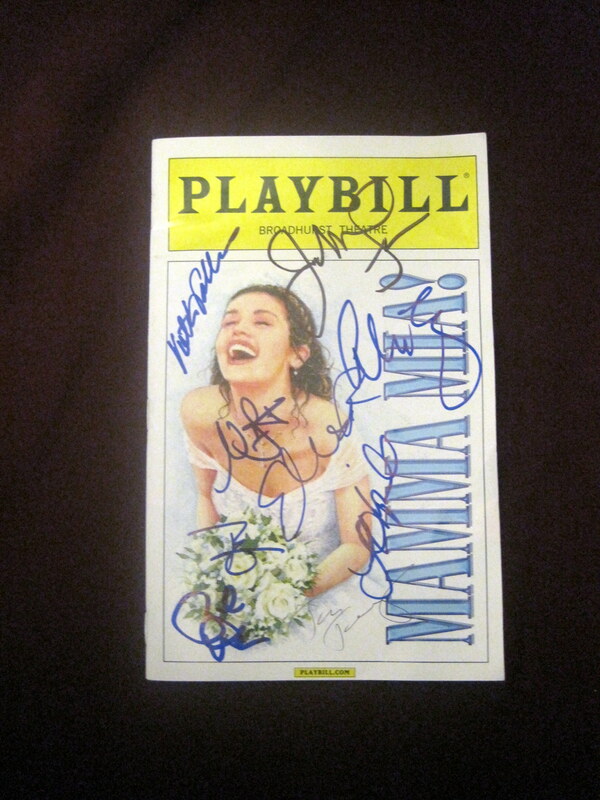 Nevertheless, the cast signed all the playbills presented to them, chatting with those at the stage door before returning inside the theatre (after all, they had their final show to prepare for). Kudos to Judy McLane, who ended her tenure at Mamma Mia! 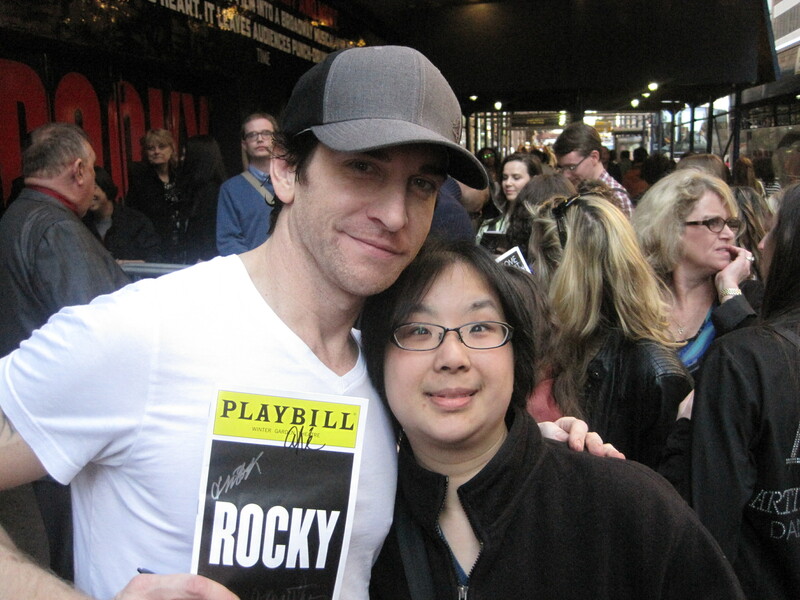 as Donna (she started with the show playing Tanya), who remained outside the stage door signing playbills, souvenir programs and posing for photos for those lingering outside. Needless to say, I’ve always had a great time at Mamma Mia! and wish I went to see the show more times before it closed (I only saw the show 6 times during its almost 14 year run). I will miss the exuberance and the positive vibes the show exuded, but at least I have the original London cast recording (I wish they had recorded one with the Broadway cast). And then there’s the movie adaptation, which captured most of the energy the stage production had. I’m sure it’s evident through these blog posts that I’m quasi-critical about Hollywood adaptations of stage musicals, especially with regards to how they’re cast, though whatever reservations I have about the movie adaptation, the end credits, which included the Megamix encore makes up for its shortcomings. 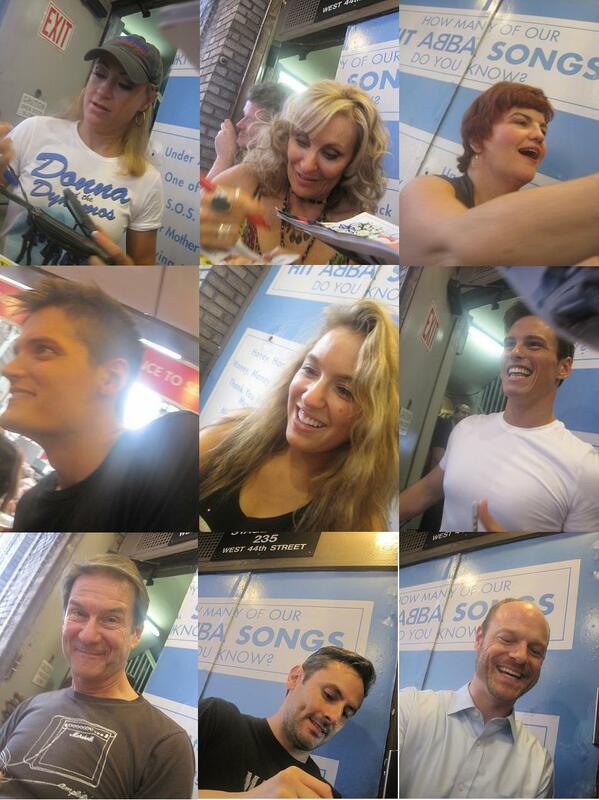 So, to the entire cast, crew and creative team of Mamma Mia! 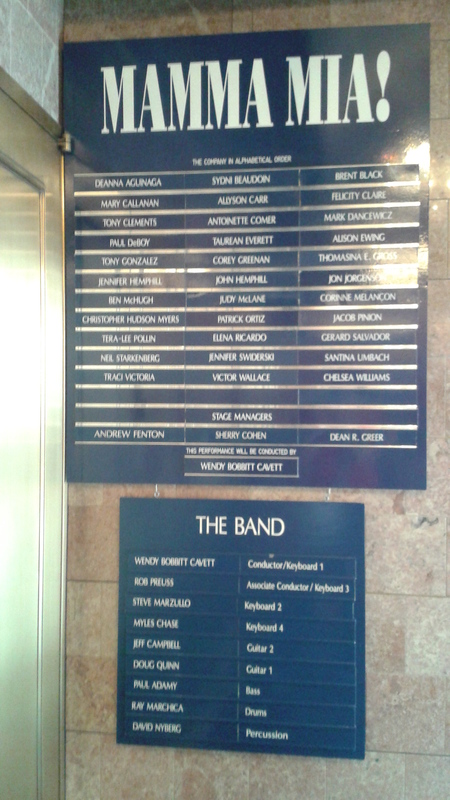 throughout its run, I say, “Thank You For the Music, for giving it to me” (and countless theatergoers).